Flourishing in popularity, these elegant curiosities are available in a variety of forms. There is no single type of indoor fountain. They vary greatly – there are all types of styles made of a wide assortment of materials, in a variety of textures, sizes, and styles. 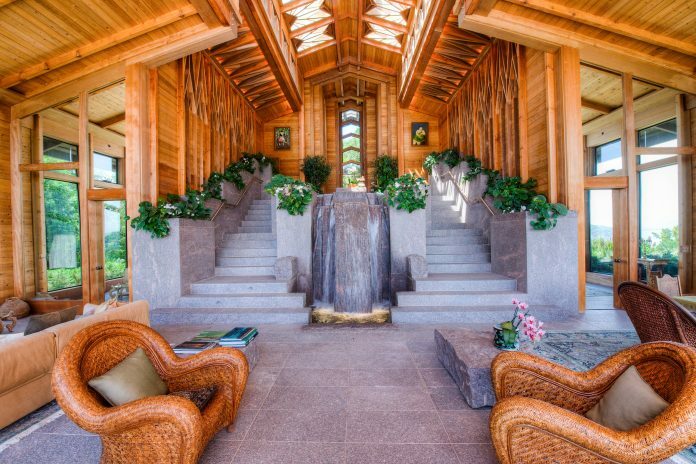 Lighting can play a large part in the visual aesthetic of an indoor fountain. 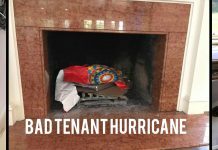 In fact, several elements must work together to create the desired effect a homeowner hopes to get out of one. 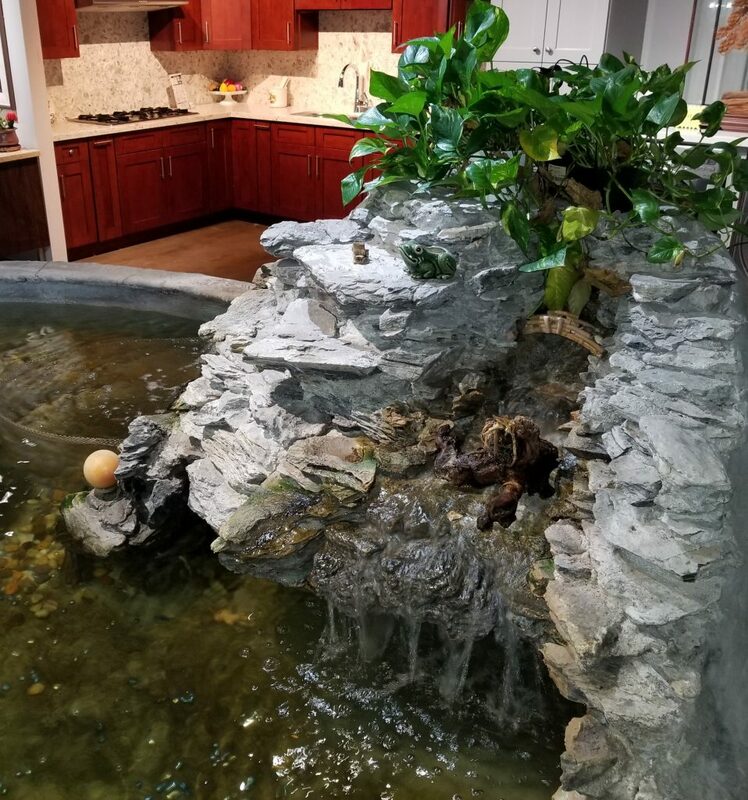 If you’re on the fence on whether to install one or not, take a look at our article weighing the pros and cons of having an indoor fountain. Within each of these classes there are variations to pick from. 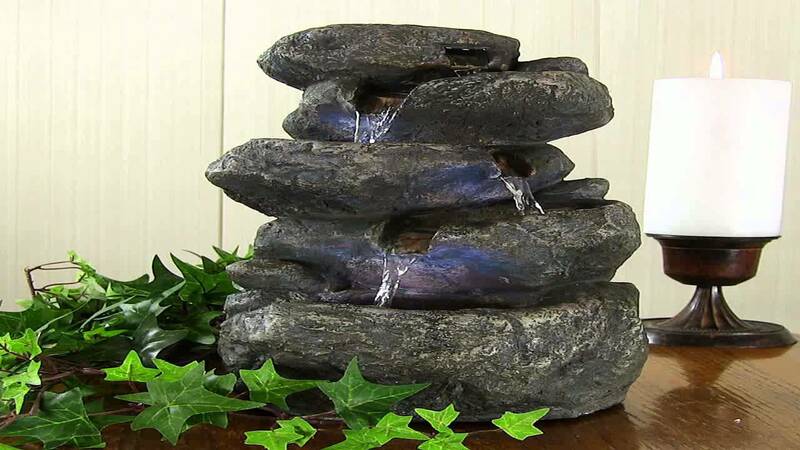 Table top fountains have recently emerged as the more trendy option as they tend to be more modestly sized. 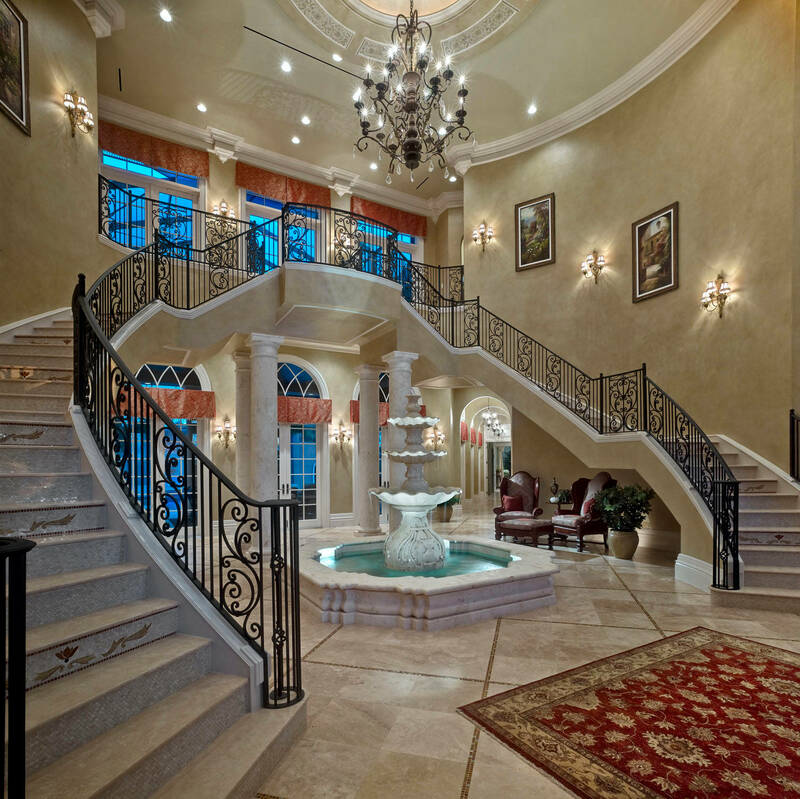 The large and extravagant floor or wall-mounted fountains are certainly a focal point of its surrounding home, but one needs an abundance of space to really make it work. This is why sizing your fountain correctly is so important. Bigger isn’t always better, it really depends on relative space. You could technically take any fountain and put it on the floor, making it a “floor fountain”. But there are models designed specifically to be situated on the level ground. In buildings you often see them livening up the space of front entrances, lobbies, and patios. You can find them in all sorts of styles and sizes and you may even choose to have them custom created to your specifications. 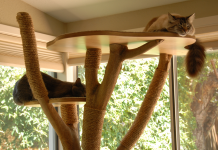 Depending on size, they are relatively easy to install and certainly easy to use, they are a good choice if a grand yet tranquil statement is needed. 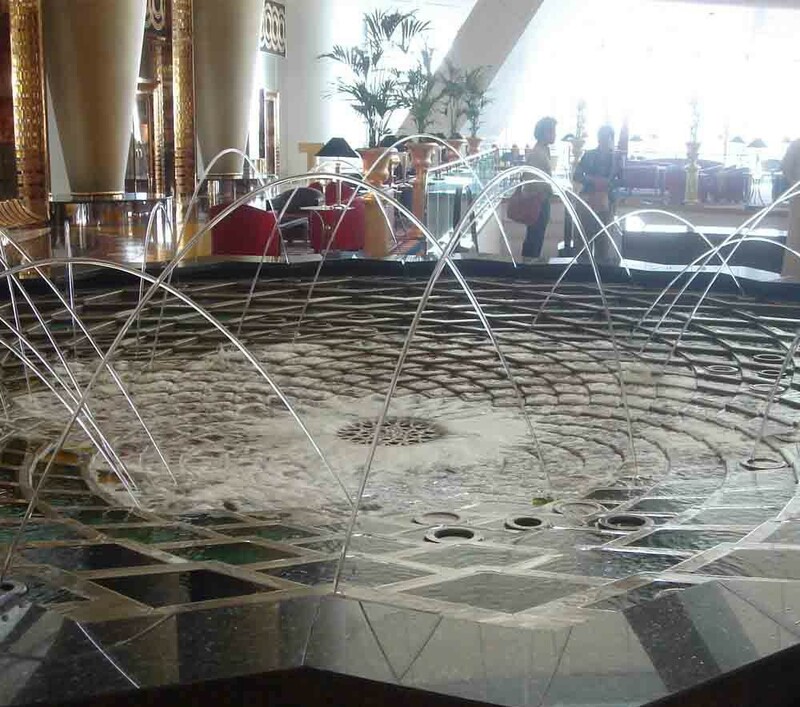 Naturally if you are in a commercial building and you are going to put in an ambitious and larger fountain, it will take longer to construct and install. As it stands right now, wall mounted fountains are actually the most common, though the table versions have noticed a substantial rise in popularity. 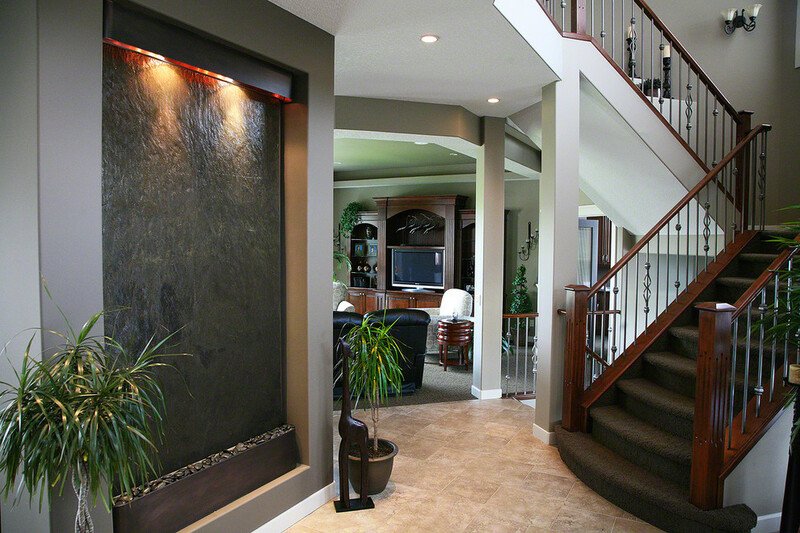 Most often of rectangular design, wall mounted fountains are works of art. Using a specially designed bracket system, they too may be installed with relative ease. Typically the designs feature top and bottom panels made of steel or copper. The latter uses the water via a pump to recirculate it to continuously spray and pour down the surface. The majority of the material can be marble, slate, mirror, or a faux version of real slate. One of the artistic advantages of a wall mounted fountain is that you can actually mix and match the materials to create an exterior design that truly is the product of your creative eye. Obviously, as the name implies, a table top fountain will be much smaller than its potentially massive counterparts. They are meant to hold a place on a counter, desk, coffee table or even a shelf. They are all typically pre-made and ready to be displayed. There’s such a wide variety of them, you can find one for the intended space that is so perfect people may assume it was commissioned by you personally. There are designs based on diverse factors such as region, style – even attitude. They are just as popular at home as they are in a ritzy office and they are compact enough to make the most special gifts. They can be found made of copper, stone, ceramic or slate. For particular elegance find one made of glass and make a truly artistic statement. Much like any item that serves a decorative purpose the one you choose depends greatly on the type of design you prefer. The manufacturing of indoor fountains is an ages-old industry and is imported throughout nearly every region of the world. Support culture, support art – show your own excellent taste with an indoor fountain today.